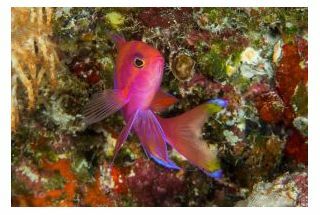 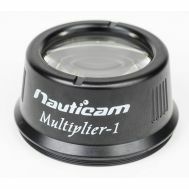 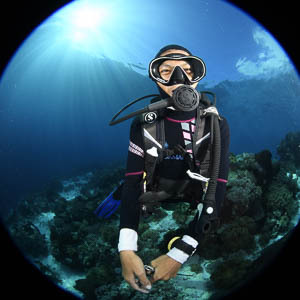 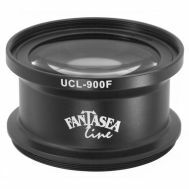 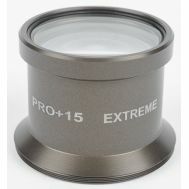 Macro lenses and diopters are magnifying lenses that can be used externally during a dive. 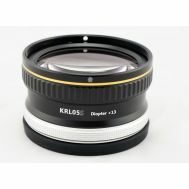 They will allow closer focusing, to also make the subject larger in the frame. 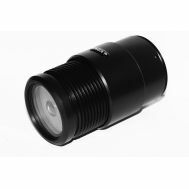 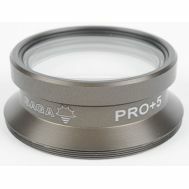 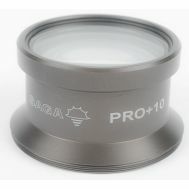 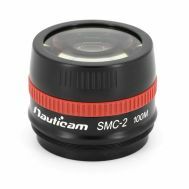 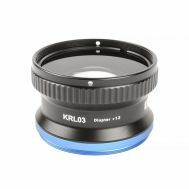 Used with a macro lens or setting, they can allow you to back off and still achieve the same magnification level, but allow getting light on the subject. 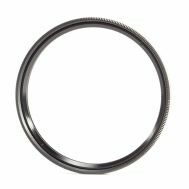 Most are 67mm threaded. 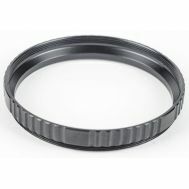 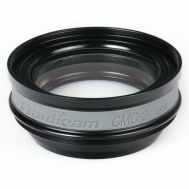 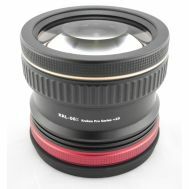 Lens adapters can be used on a larger lens to put it on a smaller port. 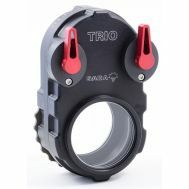 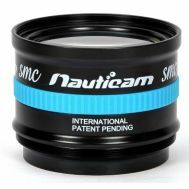 A must for every underwater photographer!